Auchy les Orchies is a commune situated 29 kilometres south-south-east of Lille on the D549. 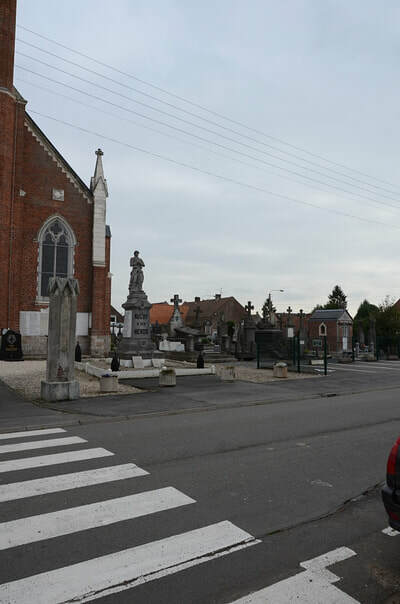 The Commonwealth war graves from the First World War are on the right hand side of the church, on the perimeter path. 13363 Private Albert Edward Blythe, 7th Bn. 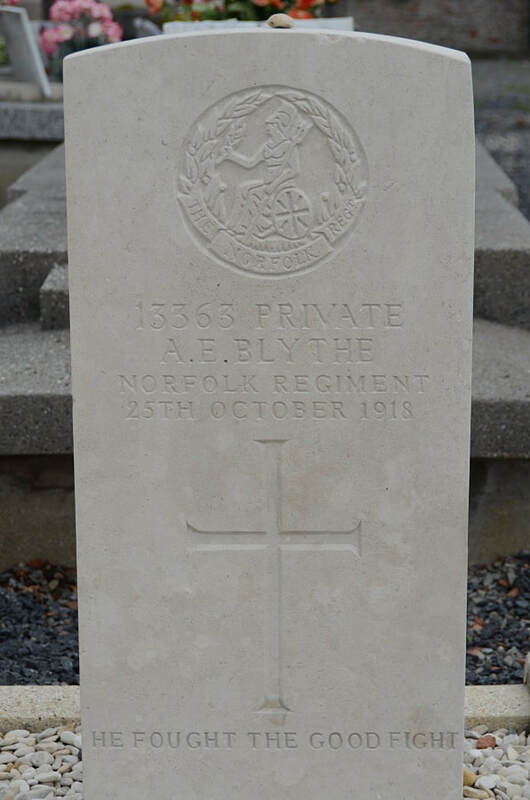 Norfolk Regiment, died 25th October 1918, aged 22. Son of John and Mildred Blythe, of 3, East Cottages, Tucker St., Cromer. Served 3, years in France. 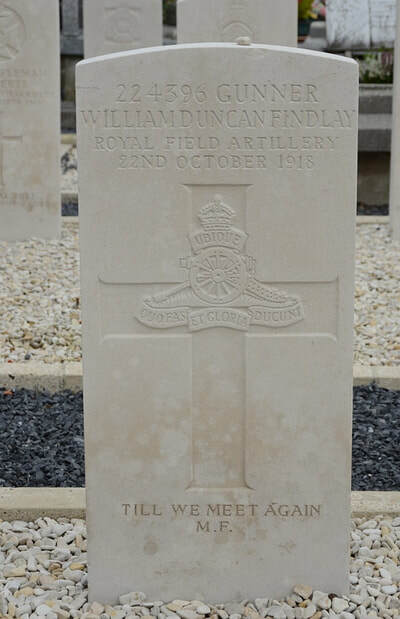 224396 Gunner William Duncan Findlay, "A" Battery, 242nd Army Brigade, Royal Field Artillery, died 22nd October 1918, aged 23. 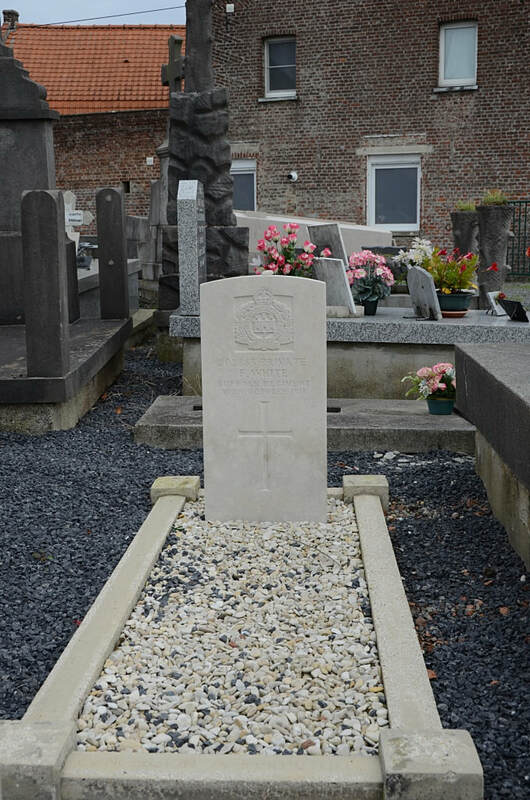 Son of the late Mr. and Mrs. James Findlay, of 38, Easelmont Avenue, Aberdeen; husband of Mary Findlay, of Waterside Cottage, Kintore, Aberdeenshire. 295333 Private Royal Ernest Girdler, 4th Bn. London Regiment (Royal Fusiliers), died 23rd October 1918, aged 19. Son of Mr. J. 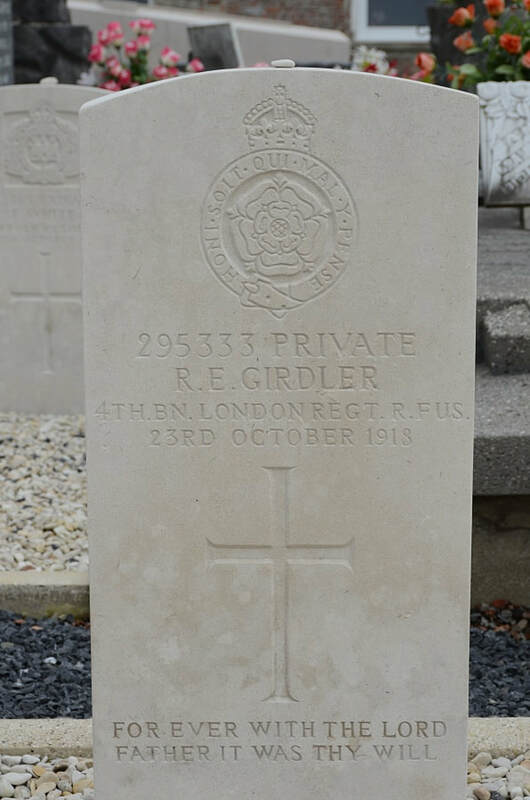 B. Girdler, of 51, Coningsby Rd., Ealing, London. 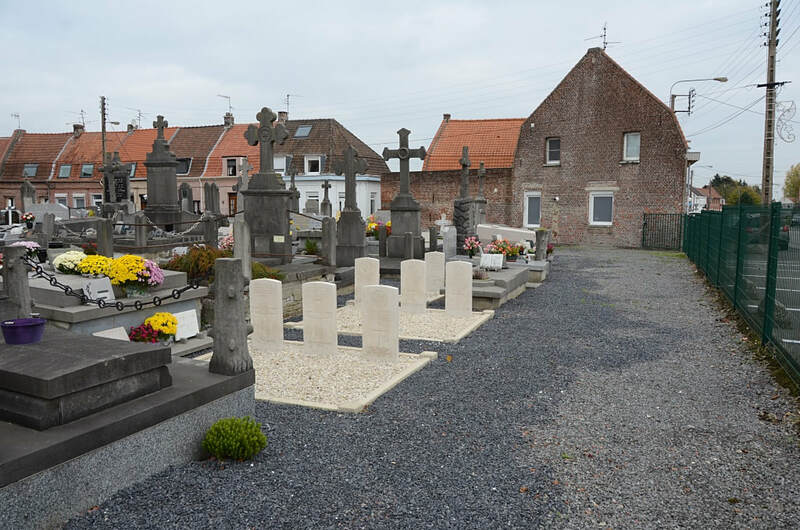 Second Lieutenant Wilfred Noel Hicks, 16th Squadron, Royal Air Force (formerly 625663 Gunner in Honourable Artillery Company), died 27th October 1918, aged 19. 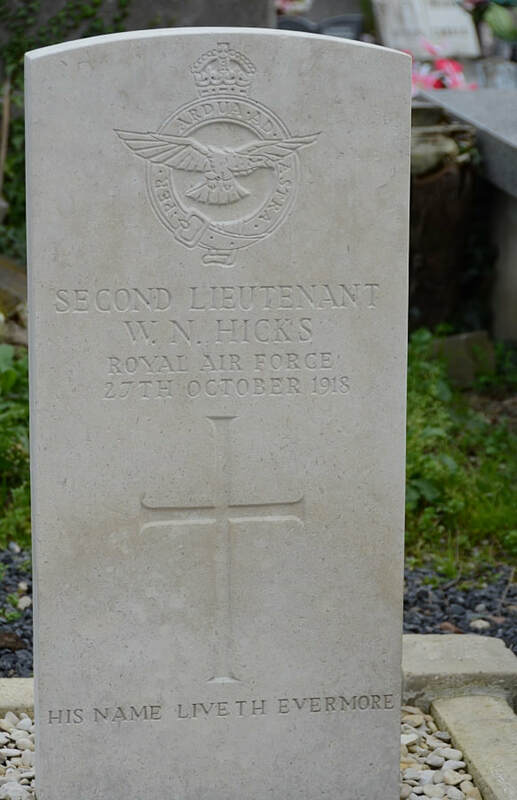 Son of William and Edith M. Hicks, of "Longmead," 49; St. Helens Gardens, North Kensington, London. 263177 Driver Alan Moore Pattison, "D" Battery, 62nd Brigade, Royal Field Artillery, died 23rd October 1918, aged 22. 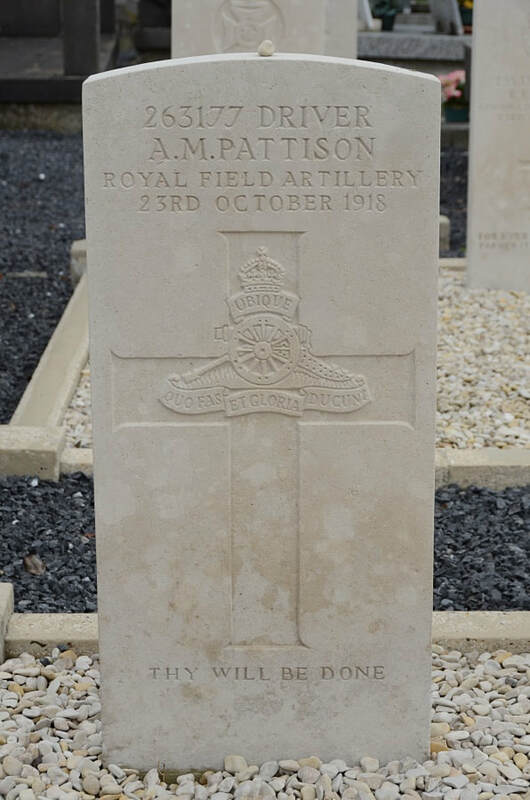 Son of Joseph M. Pattison, of 14, Sawmill Row, North Seaton Colliery, Newbiggin-by-the-Sea, Northumberland. 419012 Rifleman John Roberts, 9th Bn. 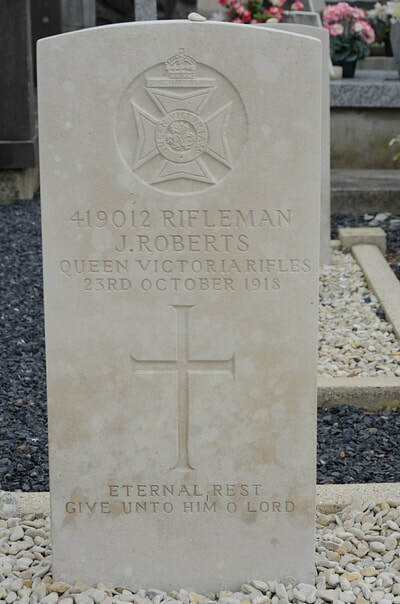 London Regiment (Queen Victoria's Rifles), died 23rd October 1918, aged 22. 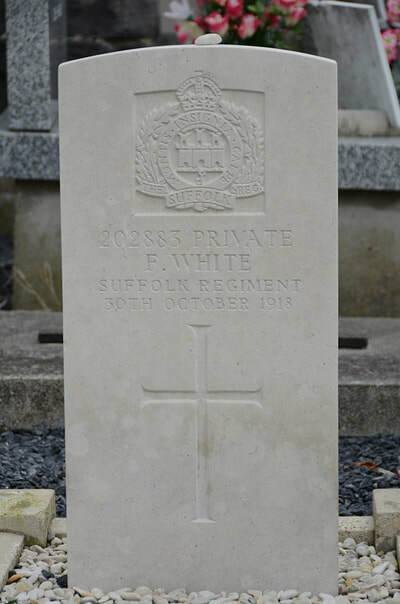 202883 Private F. White, 1st/4th Bn. Suffolk Regiment, died 30th October 1918. 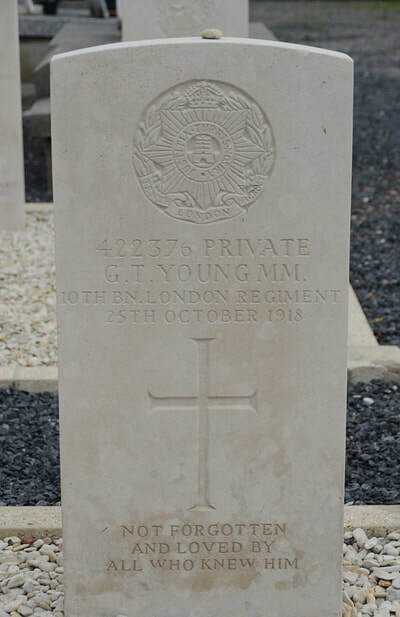 422376 Private George Thomas Young, M. M. 10th Bn. 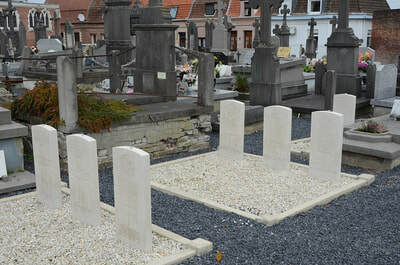 London Regiment, died 25th October 1918, aged 25. Son of Mr. and Mrs. George F. Young, of 42, Elwood St., Blackstock Rd., Highbury, London.